Decorative tabletop and floor easels Decorative tabletop and floor easels. 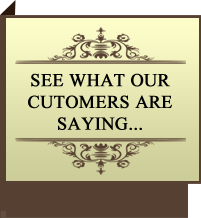 Decorative Easels: Decorative easels are usually used to display high end artwork or something important to the owner. Usually the decorative easel comes higher in the back to be seen behind the artwork it is holding. Decorative easels look good on their own and add importance to what they are holding and displaying. Decorative easels can be somewhat decorative all the way to being ornate easels. 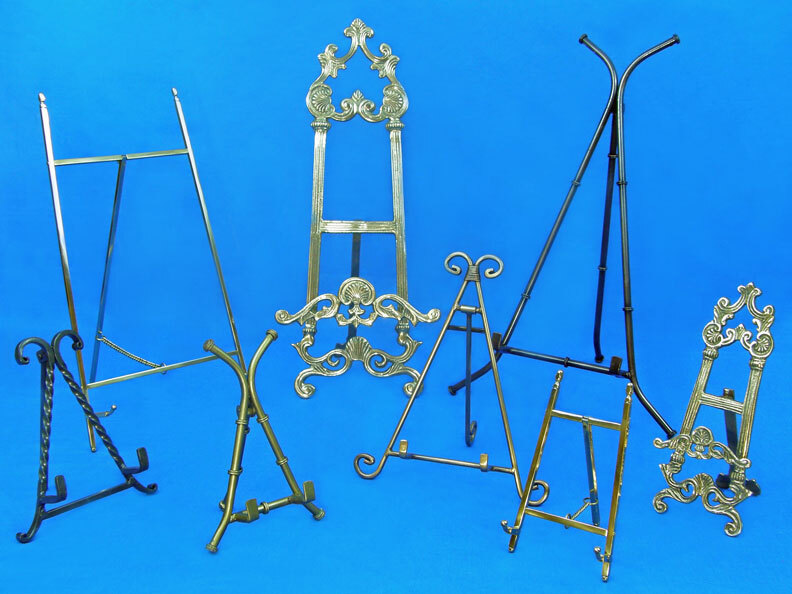 Wholesale easels and retail easels can be decorative and come in many finishes, most common of which is brass.